While surveying Ceti Alpha V for the Genesis Project, the starship Reliant discovers the camp of Khan Noonien Singh and his followers. 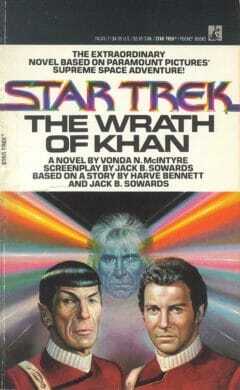 Kirk and his crew must prevent Khan from destroying the Enterprise and detonating the Genesis device. 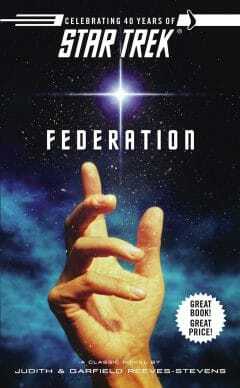 The Borg return to wreak havoc upon the Federation - and this time its goal is nothing less than total annihilation. 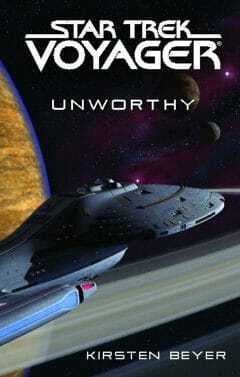 Elsewhere, deep in the Gamma Quadrant, one of Earth's first generation of starships, lost for centuries, has been found. 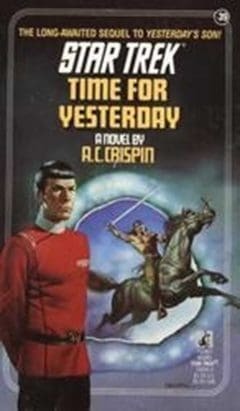 As Spock, Sarek and Kirk struggle to preserve Vulcan's future, the planet's innermost secrets are laid before us, from its savage prehistory and merciless tribal warfare to the exploration of space and the development of o'thia -- the ruling ethic of logic. The Borg have found a secret passage through subspace and are using it to attack the Federation. 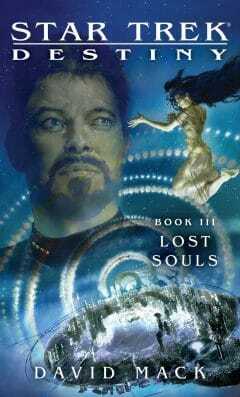 Meanwhile, Captain Riker and the Titan’s crew are held captive by the reclusive and powerful aliens known as the Caeliar. The Borg are on the march, laying waste to worlds in their passage. 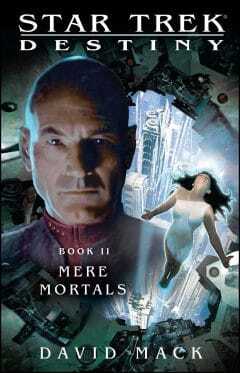 An audacious plan could stop them forever, but it carries risks that Picard is unwilling to take. 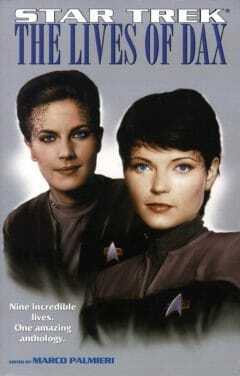 For Captain Ezri Dax there is no going back - only forward to whatever future awaits them. The U.S.S. 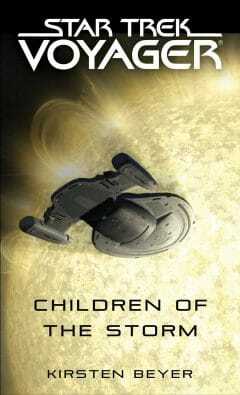 Enterpriseis orbiting Eeiauo in a desperate race to save the inhabitants before a deadly plague destroys them. 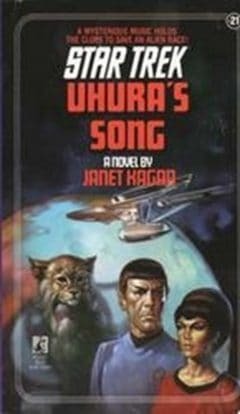 Uhura's secret songs may hold the key to a cure. 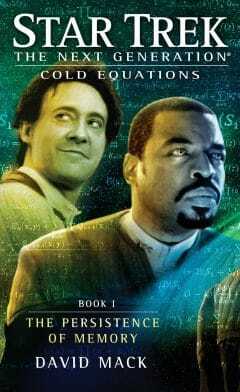 Captain Kirk and the crew of the USS Enterprise NCC-1701 are faced with their most challenging mission yet - rescuing renowned scientist Zefram Cochrane from captors who want to use his skills to conquer the galaxy. 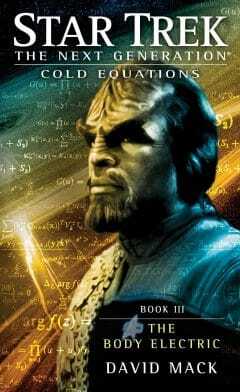 Meanwhile, ninety-nine years in the future on the Enterprise NCC-1701-D, Picard must rescue an important and mysterious person whose safety is vital to the survival of the Federation. Spock, McCoy and the rest of the former crew of the Enterprise travel to Talin, a world now ruined because of their actions. 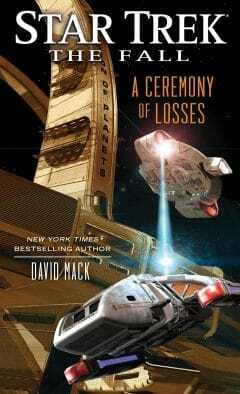 They must find out how this tragedy occurred and discover what has become of their captain. 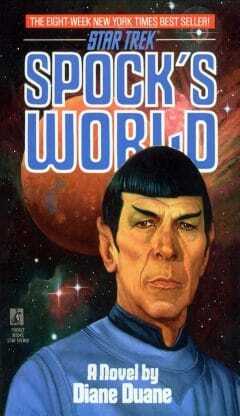 Spock's mother is dying and Spock returns to the planet Vulcan where he and Sarek enjoy a rare moment of rapprochement. 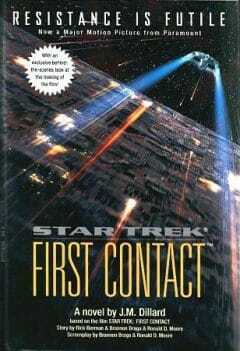 But just as his wife's illness grows worse, duty calls Sarek away. 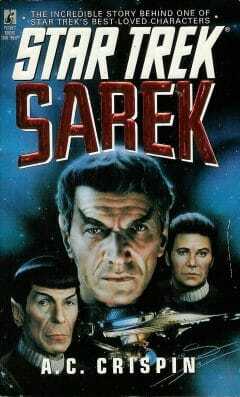 Yet soon Sarek and Spock must put aside their differences and work together to foil a far-reaching plot to destroy the Federation - a plot that Sarek has seen in the making for nearly his entire career. 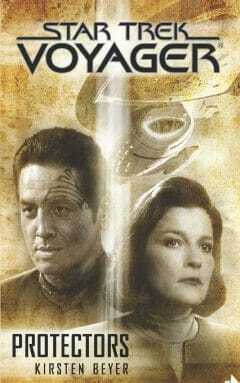 For nearly a decade Garak has longed for just one thing -- to go home. Now, finally, he is home. Ironically, it is a letter from Dr. Julian Bashir, that inspires Garak to look at the fabric of his life. Elim Garak has been a student, a gardener, a spy, an exile, a tailor, even a liberator. But it is the tailor that understands who Elim Garak was, and what he could be. Time in the galaxy has stopped running its normal course. That can only mean one thing - the Guardian of Forever is malfunctioning. 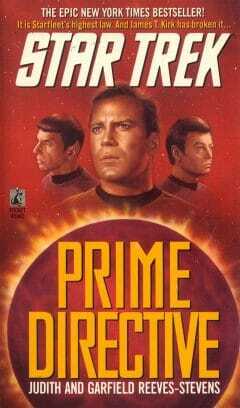 To save the universe, Starfleet command reunites three of its most legendary figures - Admiral James T. Kirk, Spock of Vulcan, and Dr. Leonard McCoy - and sends them on a desperate mission to contact the Guardian, a journey that ultimately takes them 5,000 years into the past. 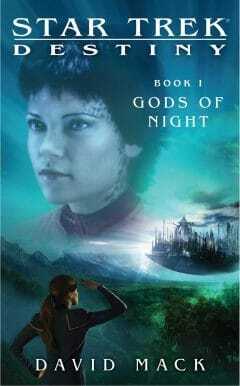 The Borg are ready to launch a new attack against the Federation, one that threatens past, present and future. 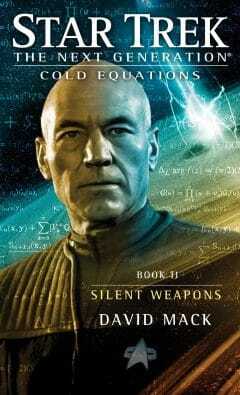 Only the courage and determination of Captain Picard and his crew can prevent the Borg from striking at the heart of the Federation and Earth. 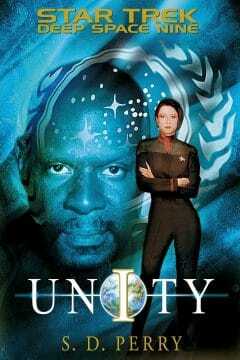 As the Federation prepares to launch a counterstrike against the Dominion, Kira Nerys searches for a way to prevent another galactic holocaust. 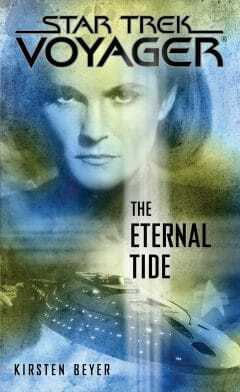 Meanwhile, as the combined crews of Deep Space Nine and the Starship Enterprise struggle to stop a terrorist plot to destroy the station and the ship, lives change, new friendships are forged, and the shocking truth behind a grisly murder is revealed. 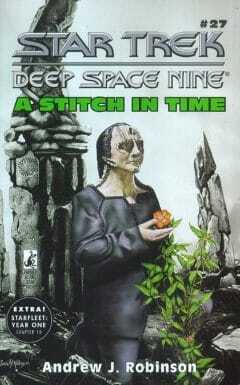 The nine lives of Dax are revealed in a unique anthology of stories, one for each life of the symbiant organism that has occupied a variety of humanoid hosts. Ambassador Garak is working with Captain Picard to oversee the diplomatic reception that will commemorate the last of Starfleet’s personnel finally the homeworld. However, there are malevolent forces at work, who even now strive to “restore Cardassia to its proper place and glory”. 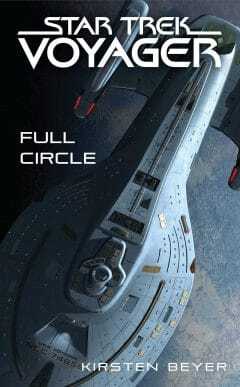 With countless lives at stake, the leaders of Andor, the Federation, and the Typhon Pact all scheme to twist the crisis to their political gain—at any price. 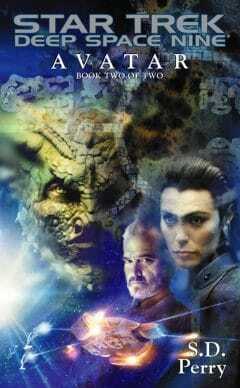 Unwilling to be a mere bystander to tragedy, Doctor Julian Bashir risks everything to find a cure for the Andorians. But his courage will come at a terrible cost: his career, his freedom ... and maybe his life.